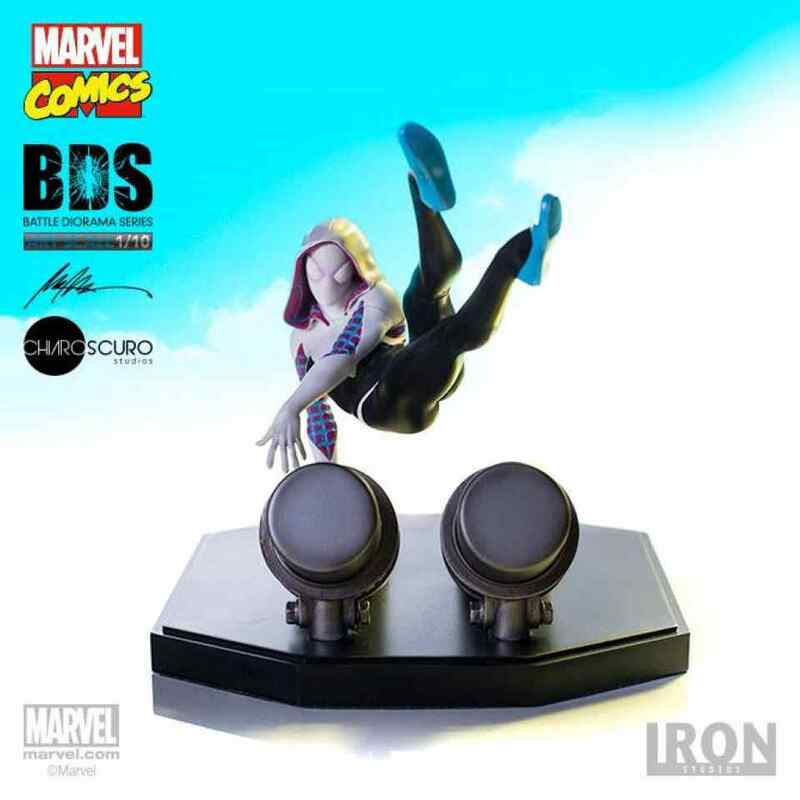 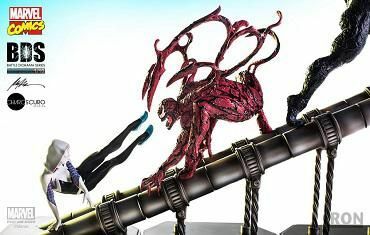 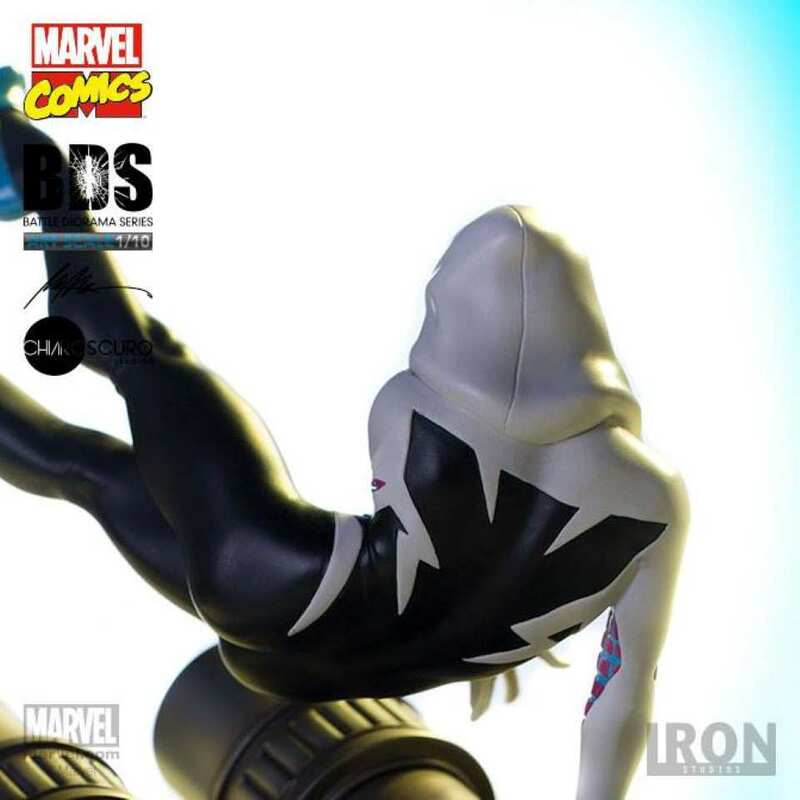 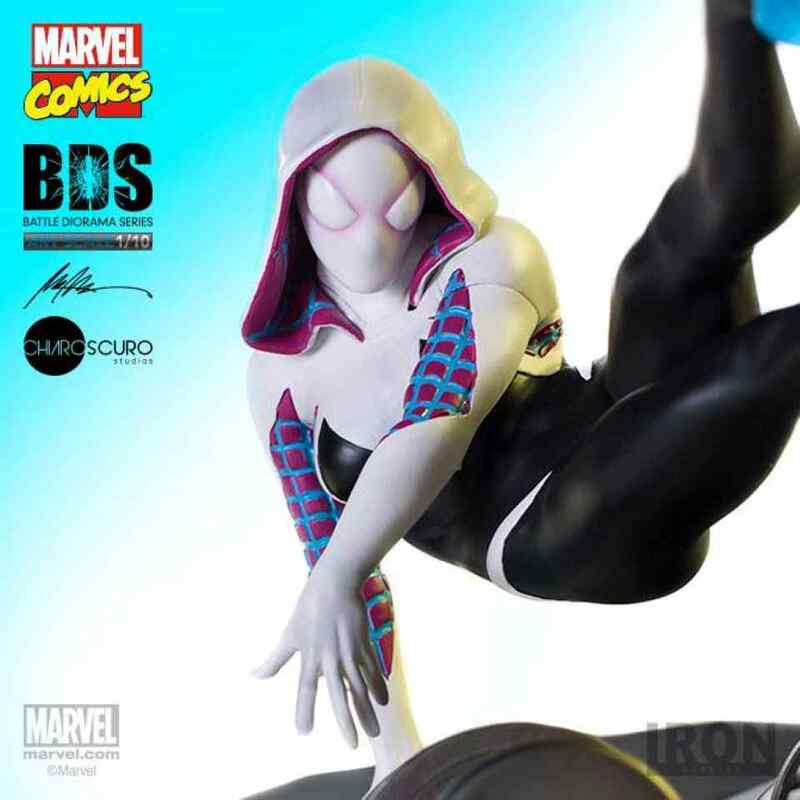 Coming straight from the Marvel Comics Universe is this Battle Diorama 1:10 Art Scale statue of Spider-Gwen based on conceptual artwork by Raphael Albuquerque of Chiaroscuro Studios. 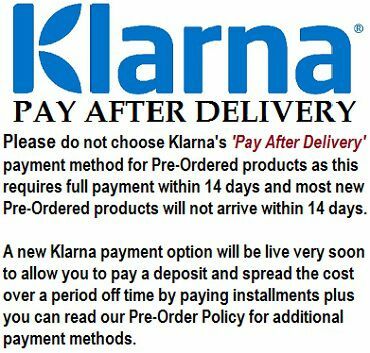 set for a reduce price. 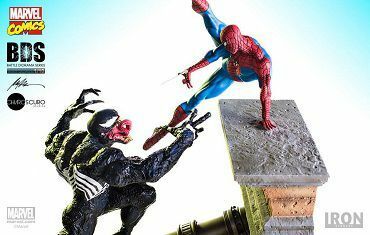 This hand-painted Polystone statue stands approx. 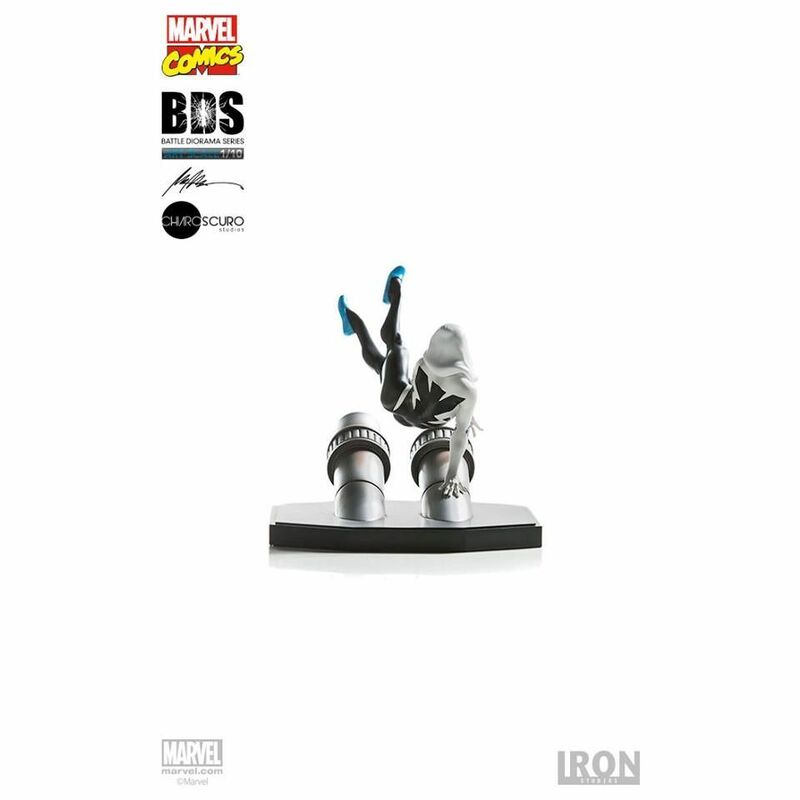 16 cm (6.3") tall. 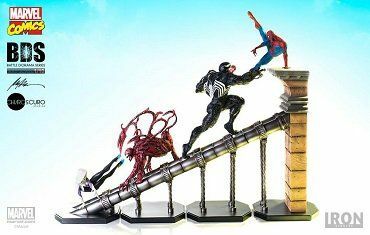 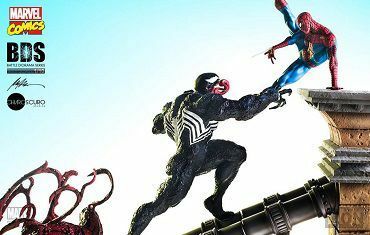 Collect all the other Marvel statues in this "Battle Diorama Series" (available separately) to create a cool diorama as seen in the images below. 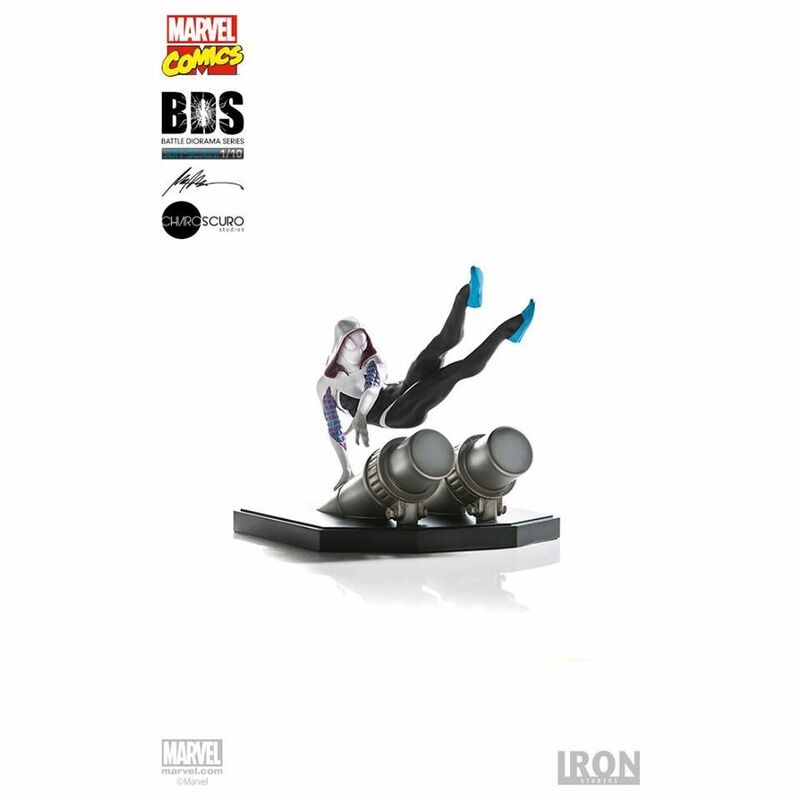 Comes in window box packaging.